This beautifully maintained, bright condo in the Spear Hollow neighborhood of South Burlington could be your new home! The living space features natural light, radiating though the large slider in the living room with lovely hardwood floors, a quaint kitchen with a half wall doubling as a breakfast bar and great entertainment area. The upstairs bedrooms are generous in size, bountiful in light and each has a full bathroom. The laundry is conveniently located upstairs. In the basement, is a 1-car garage and an additional bedroom. At the end of the day, enjoy a beautiful Vermont evening on the peaceful patio! 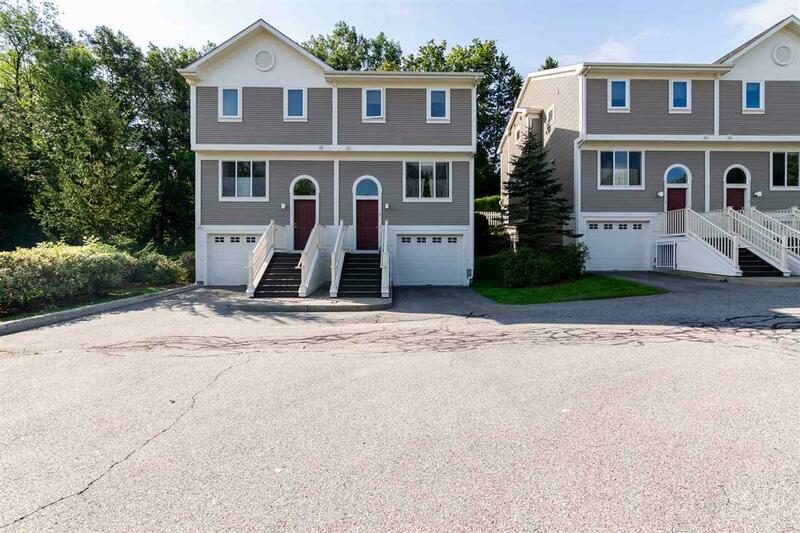 This condo is close to area colleges, the UVM Medical Center, South Burlington shopping and the bike path! Courtesy of Jonathon Templeton of Kw Vermont.